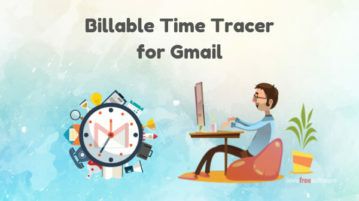 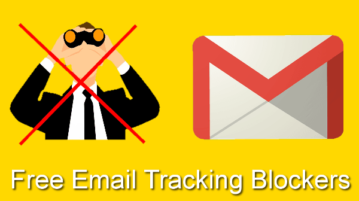 This article covers a free billable time tracker for Gmail that helps you keep a record of the total billable time you spent on a client. 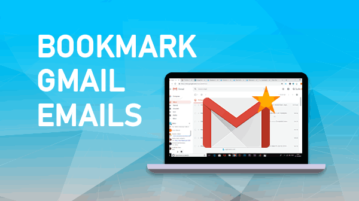 This tutorial covers how to bookmark Gmail emails. 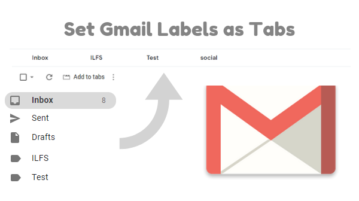 I have covered two methods here: a browser and a free Chrome extension to bookmark emails in Gmail. 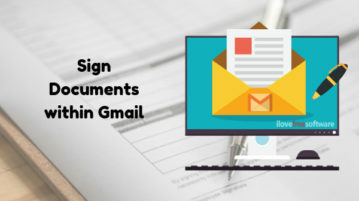 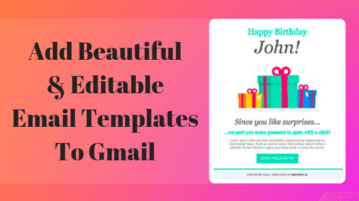 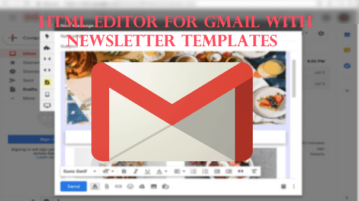 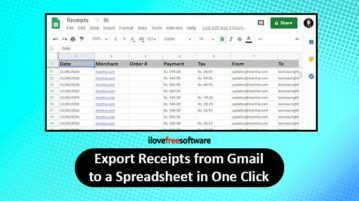 This article talks about a free Gmail add-on that offers free visually rich templates to make regular emails beautiful and more engaging. 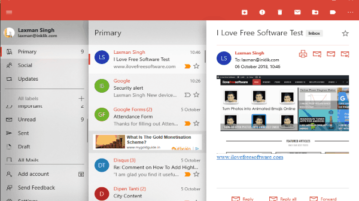 WunderMail for Gmail is a free Windows 10 Gmail app that supports Gmail labels, multiple accounts, and offline access to emails. 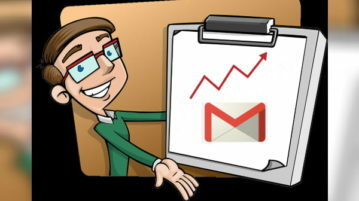 Gmail has come with a new confidential mode feature. 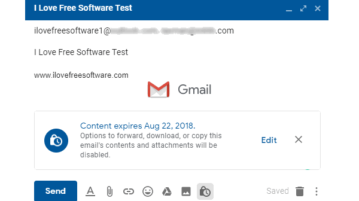 It lets you send secure and self destructing emails in Gmail using preset expiration options. 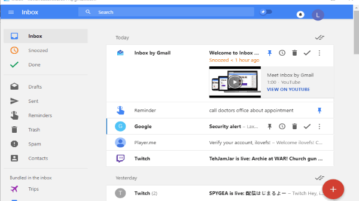 Inboxer is a free Inbox by Gmail desktop client for Windows. 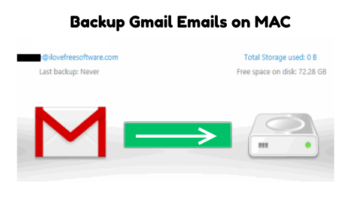 You can add multiple Gmail accounts, group messages, pin, snooze emails, etc.